WHERE there is life, sadly, there is death as well. It is now occurring to many of us in the Diaspora that death is inevitable, and there are two ways of finally returning home, either as unaccompanied corpses (or accompanied to those who are lucky), or when one is still alive and decides to pack bags and say enough is enough, I am returning home. Planning for a funeral might be a thought far removed from one’s mind when all is well, but it can be a cause for concern when death visits suddenly, as it often does. To address the unparalleled financial crisis and complications that diaspora death has over the years caused on Zimbabweans away from home, an innovative and attentive new funeral insurance scheme has been launched and it’s available worldwide. A new funeral plan that targets Zimbabweans in the Diaspora has this week been launched, which aims to make it a bit easier to deal with the death of a loved in the Diaspora. LONDON - To address the financial crisis and complications that diaspora death has caused to those in the diaspora, a worldwide funeral insurance scheme has been launched. 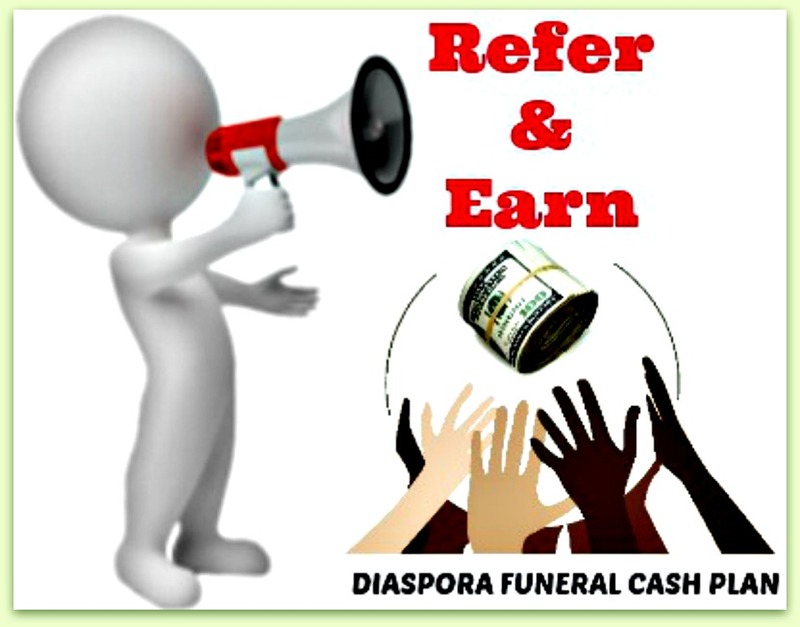 The Diaspora Funeral Cash Plan has been designed to help bereaved families get instant cash payout on the death of a loved one. Funeral Bills – Who Will Pay Yours? Procrastination - Are You A Victim? Diaspora Burial - How Cheap Is It?